Things You Must Consider Before Choosing Right Data Recovery Service Provider? 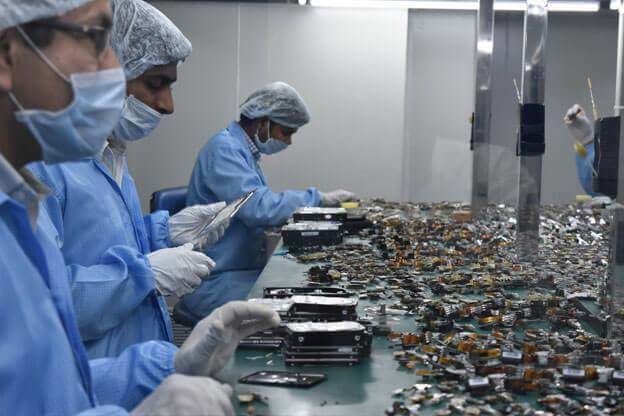 How to Select a Data Recovery Service Provider? How do you order food on Swiggy? By checking out restaurant reviews, ratings and expected delivery time. How do you buy products on Amazon? By researching about the seller's reputation, delivery time, customer feedback, etc. Okay you got the essence. So if I ask you about the critical parameters that you use to select a data recovery service provider, what will they be? 8 out of 10 people will just look at the cost, here. That's a typical consumerist mindset and we have all been its victim sometime or the other. We choose our routine service providers very carefully, but when it comes to deploying one for recovering our critical data, cost suddenly takes the limelight and all other deliverables go out of the window. In reality, there are many other factors which you should consider before you hand over your drive containing critical company and personal data to a service provider. I am sure you would never want to hand over your hard drive containing personal and professional information to any random data recovery provider. But whether you realize it or not, that is exactly what you might do if you simply focus only on the Cost factor. Quality commands value and so is the case with data recovery service providers. The cost for data recovery from a reputed data recovery provider may seem high initially; but a reliable company will take care of your sensitive data and device till the recovery is complete and also ensure complete data privacy in the process. To give you a factual perspective, there are a lot of scams and false claims going about in the data recovery market. This is especially the case with cheap local vendors who paint the picture of an international presence when all they do is operate out of a garage in remote locations and that too without ensuring any data privacy. This poses serious transparency and quality issues for the consumer who is left scratching his head at the end of the day. Therefore, it is crucial to hire a reliable data recovery partner that has the ability to deliver what they preach. After all, data is the new currency and you will be leaving your wealth in the hands of a stranger. Does a data recovery service provider have the technical expertise to handle your requirements? This is the first ‘qualifier’ you must get answered with an objective evaluation of the technical capability. This can be done by doing a background check through reviews of other clients. These reviews can be dug up on their website, social media pages, and Google Business reviews. But what makes this step so critical to execute? Statistics. 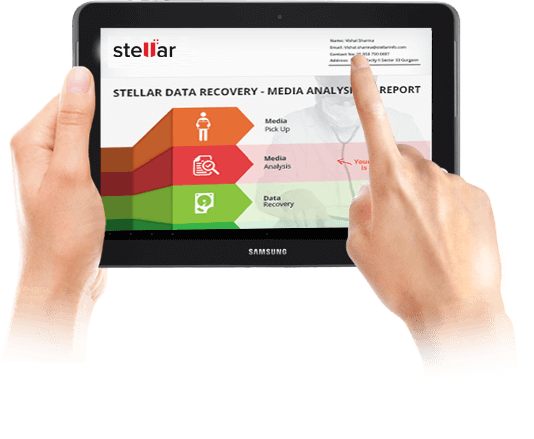 Data recovery cases that are handled by amateurs reduce the chances of successfully data recovery by 30%! 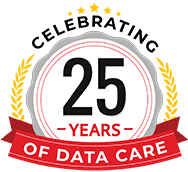 Given the foundational role that data plays today and that You get only one chance to recover your data, experience of the data recovery service provider is critical. So, don’t risk your precious data with choosing hit-and-trial methods employed by cheap service providers, which would lead to permanent data loss. Instead of just going with the first service provider you come across, it is advisable to invest time in due diligence and choose a renowned brand with proven service record, technical expertise, and requisite infrastructure. 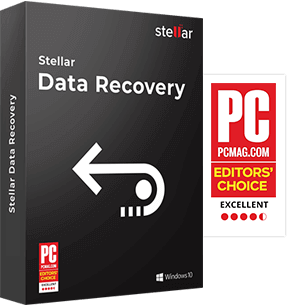 Data recovery infrastructure is a critical factor with significant bearing on the outcome of a data recovery task. Typically, a data recovery lab — an essential element of the infrastructure — is a sensitive area, with controlled access. 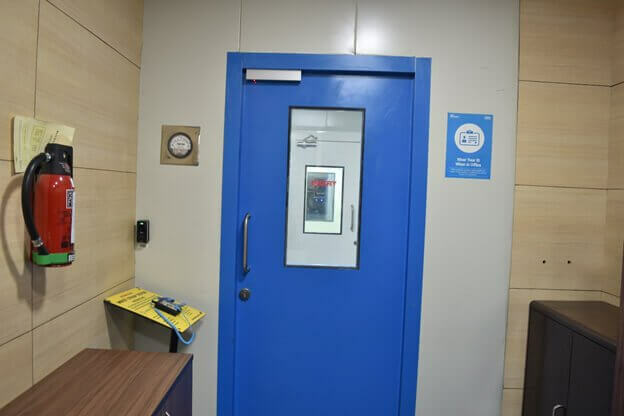 If your drive is physically crashed, then it needs to be operated strictly in a controlled environment which is known as a Class 100 Clean Room Lab. This kind of setup is mandatory and recommended by hard drive manufacturers. Make sure that your service provider ticks this box, especially for data recovery from physically crashed/damaged storage media. You might be surprised to know that many local data recovery vendors claim to have such an environment, when in reality, they operate out of a regular everyday office premise which is loaded with dirt and dust. So do your research well! Now this remains the most crucial factor while choosing your service provider. A professional service provider would follow all sorts of security protocols to protect the integrity of your data at all times. Data theft is a foremost data security issue in the first world and has now become a basic necessity in all virtual environments. 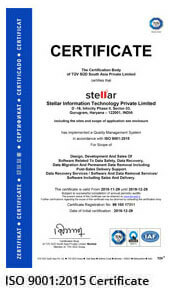 Hence, enquire about and understand how and where your corrupted data as well as recovered data will be stored. It goes without saying that a reputed and professional data recovery service provider would be able to guarantee 24/7 security of your data in the form of surveillance and reliable virtual vaults. 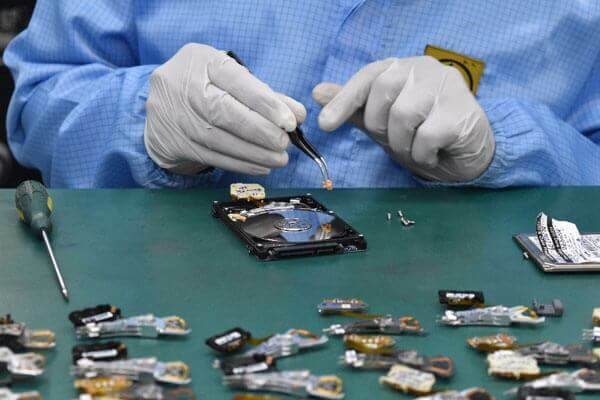 In fact, this is a key differentiator between local and professional data recovery service providers, where a local provider would never be able to assure data safety with 100% guarantee. 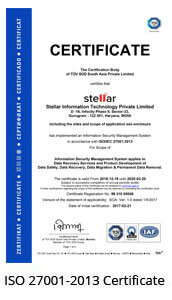 What type of data security infrastructure is in place for all levels and variety of services? Do service providers treat customers differently by their profiles? 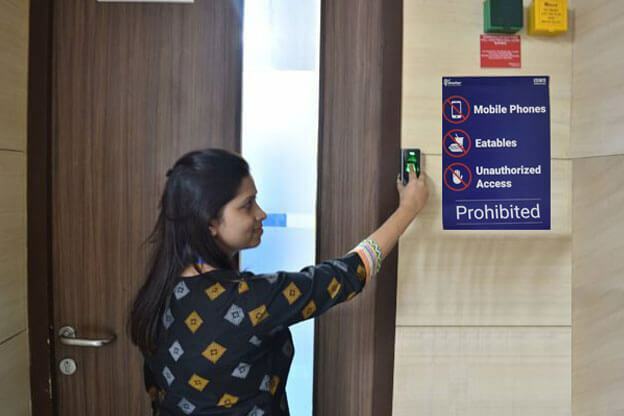 Are sufficient security policies in place to ensure restricted/controlled access to employees? Are efficient identity management techniques involved? What are the Data Backup & Retention Policies that are in place? How long does the service provider keep your data with them after successful recovery? What procedures are followed to wipe this data? How physically secure are the data recovery labs? You as a customer should have access to a dedicated staff via email, phone, or visit. 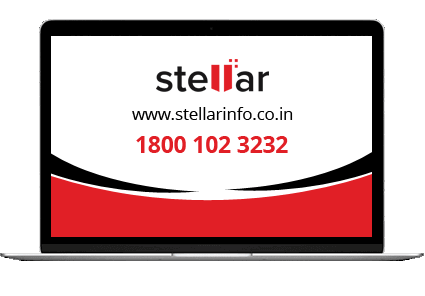 A 24*7 or 24*5 accessible data recovery provider should be your preference. This is another leading factor where local data recovery service providers lag behind. A professional service provider would always be well-equipped to handle all sorts of queries from their clients. Your service provider should be able to promise you a basic level of service support, and regular updates regarding your data recovery job. An ideal Customer Support helps to maintain the quality of the services that are rendered. But most importantly, it helps to maintain the baselines by setting the right kind of expectations. Hence, customers know what they are getting into, what type of services are on the table, and the timelines that will be followed. This takes away all the discrepancies away from the recovery process and it is comparatively much easier to satisfy the customer. How robust is your data recovery service provider's business model? Who are their existing clients and partners? Which services do they specialize in? A professional service provider that has a sustainable business model and has been in the industry for a minimum 8-10 years should be the primary preference. Do they have an internal or external audit process to validate the reports? How often do they do internal/external IQA to improve their internal processes? What certifications or achievements have they been affiliated to? Storage media devices technologies have been changing rapidly. We once used to deploy 64MB memory cards for mobile devices. Now 128GB variants are commonly available in the market. We also have new age storage devices with technologies like flash storage, encryption, and virtualization that enable better storage, faster speed, and robustness. These new era devices are either enhancement of previous models or are new technologies altogether. 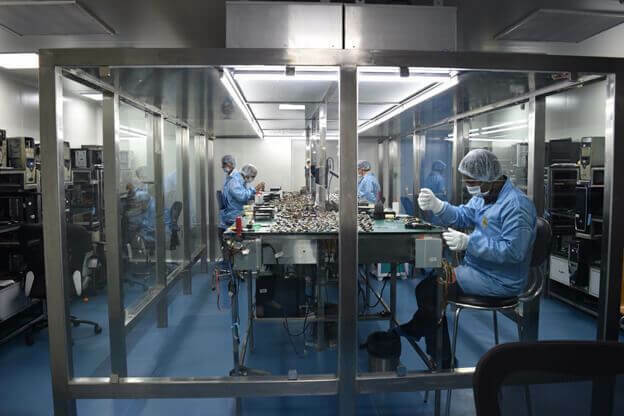 Whatever the case, it is necessary for a reputed data recovery service provider to have an in-house research & development team. The thought process behind this is that specialists who thoroughly know the involved algorithms and the make & model of the devices can perform successful data recovery. After all, complex storage devices such as RAID, SAN or NAS can pose perplexing difficulties for amateurs. But it will not be a difficult task for an experienced and professional team, although it might take some time. One of the best ways to quickly gauge the service quality of your data recovery partner is to inquire about their diagnostic process. How do they determine root cause of the problem with a hard drive? They should be well-equipped with all types of hardware and software tools to handle the various types of data recovery requests. There are a lot of service providers out there who do nothing more than using third-party software tools to detect hard drive faults. Thus, companies who have their own proprietary software for the purpose are more reliable since they can easily break down the complexity of the complete process involved. One should validate all these critical checkpoints before handing over the storage media and entrusting a 3rd party service vendor with recovering personal or business data. So, the next time you face a data loss situation, make sure that your data recovery service provider is ticking most of these boxes. And whatever you do, don't let cost take the center stage again. It will prove expensive in the long run!